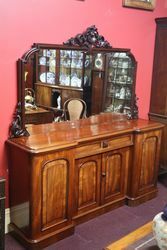 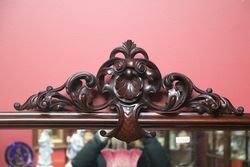 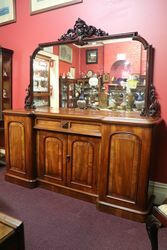 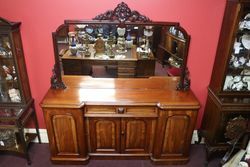 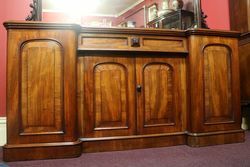 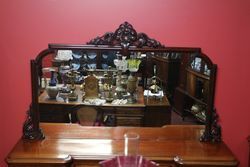 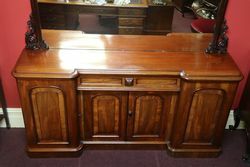 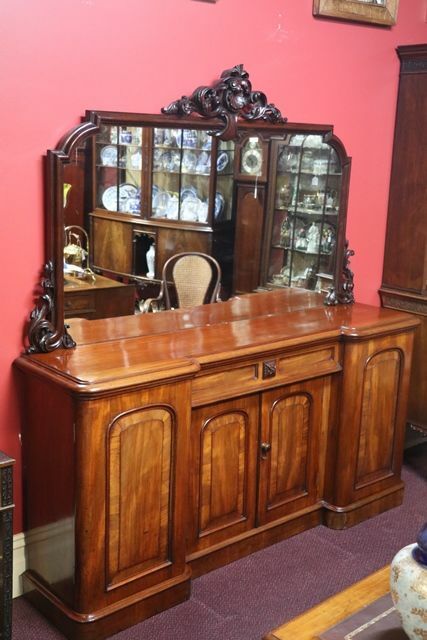 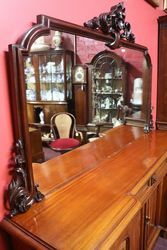 A Unique Victorian Mahogany 4 Door Mirror Back Sideboard. 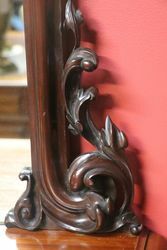 What makes this example so special & exceptional is its depth, about half the normal size making it ideal for a Hall Way or a smaller Dining Room. 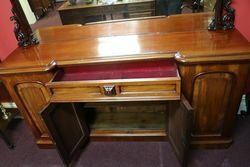 One of a kind.. All in original Condition.